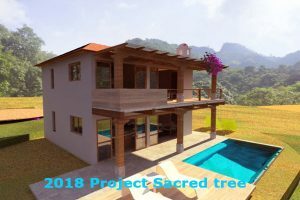 Are you feeling inspired to build your dream home on Lake Atitlan but aren’t sure where to start? 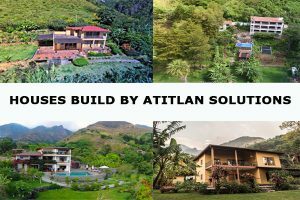 Atitlan Solutions makes it easy. We’ve built over 20 weekend homes, private residences and vacation rentals at the lake, from a luxurious mansion to a renowned retreat center to a modest house for a single retiree. 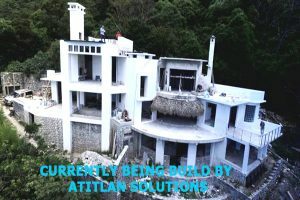 We can bring on one of our experienced local architects or work with the architect of your choice, and we’ll make sure you get all the permits required by law, since the lake is a protected area subject to special building requirements. Our team of builders has many years of experience, so your project will be done on time, and the quality of craftsmanship will be high. 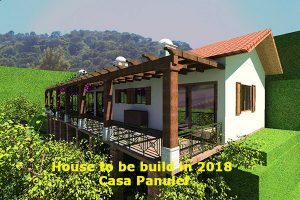 Building in Guatemala is considerably less expensive than it is in Western countries, and with the help of our seasoned team, you’ll be moving into your dream home–or benefiting from a healthy second income–in no time. The newest project we are working on… clients from Texas, house located in Santa Catarina Palopo.